Today, Deep Silver has confirmed the UK release date for the intense action flight simulator Jane's Advanced Strike Fighters. 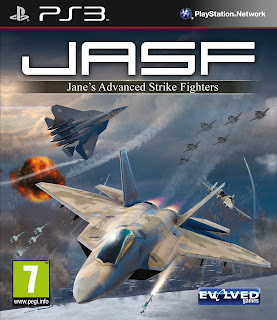 The title will be released for the Xbox 360, PC, and PlayStation 3 on 9th March 2012! 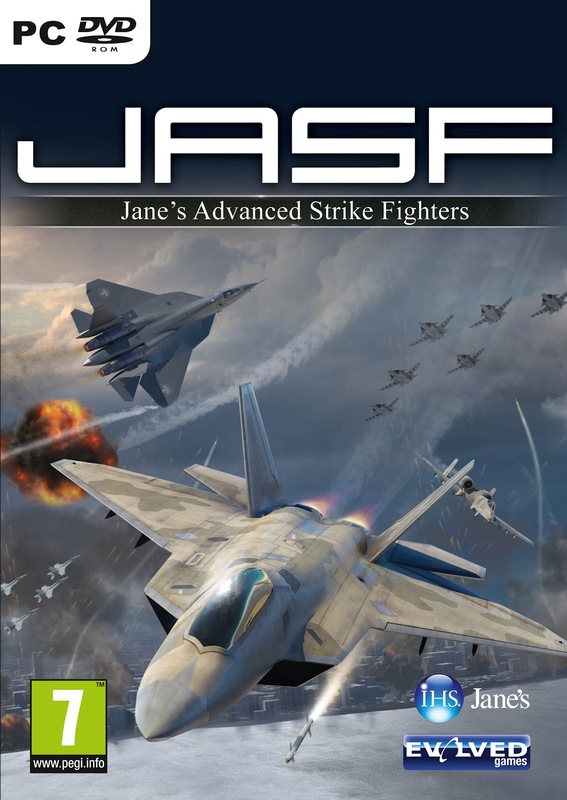 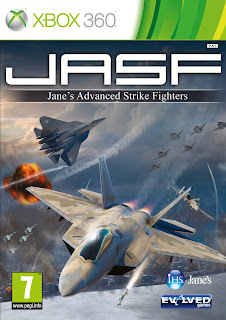 In Jane‘s Advanced Strike Fighters, players struggle to end a civil war in the fictitious state of Azbaristan. 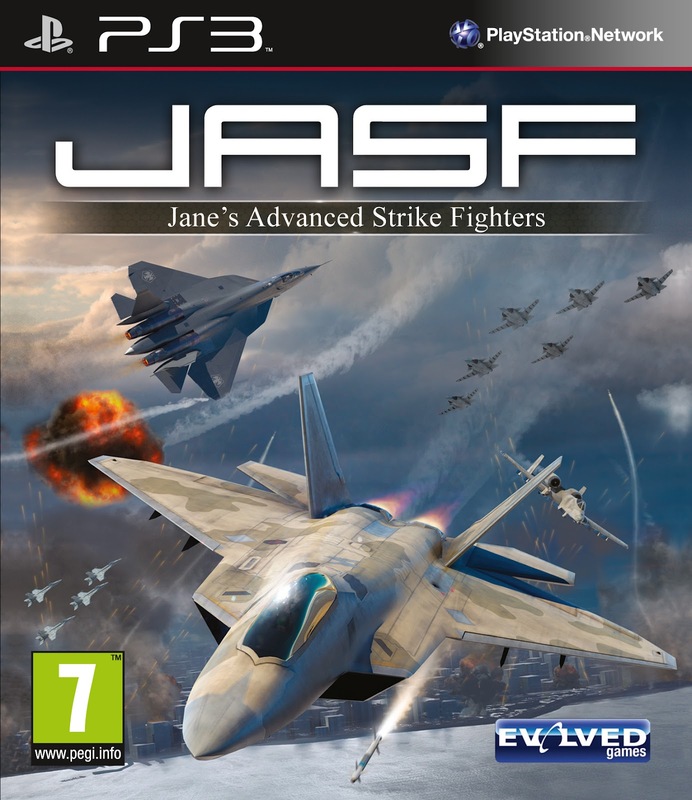 Action takes place in 16 missions, covers 65,000 square kilometers of mountains, deserts and urban landscapes, and includes 30 detailed jet fighters from the USA, Russia, Europe and China. In the game's multiplayer modes, up to 16 fighter pilots and two to four players in co-op mode can take up the challenge to solve the conflict.